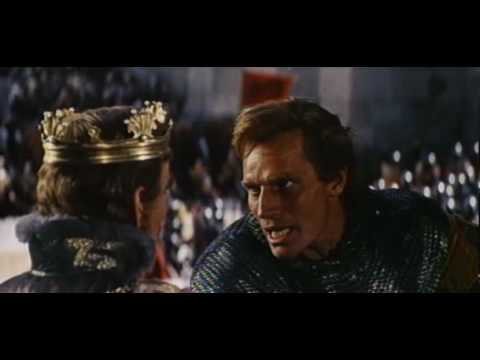 Anthony Mann's Oscar-winning epic stars Charlton Heston as the legendary 11th Century Spanish patriot El Cid, who fights to drive invading Moors from Spain. Sophia Loren co-stars as his seductive but duplicitous lover Chimene. However, their love is tested to its limits when he kills her father, she vows vengeance and he sets out on a crusade to rid Spain of its aggressors.